The European Union launched its own Galileo satellite navigation system, the European Space Agency (ESA) said in a statement Thursday. 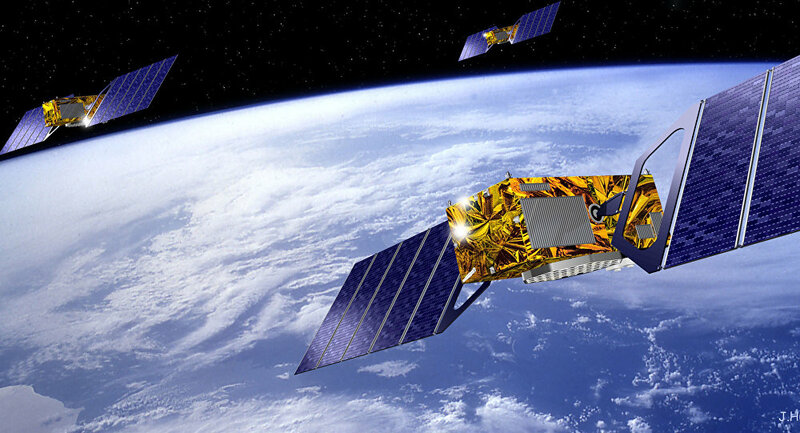 BRUSSELS (Sputnik) — Following five years of launches, there are now 18 satellites in orbit, while the full Galileo constellation is expected to have 24 satellites, including orbital spares, which would prevent any interruption in service, according to the statement. “Europe’s own Galileo satellite navigation system has begun operating, with the satellites in space delivering positioning, navigation and timing information to users around the globe,” the statement read. The most recent four Galileo satellites started operating on November 17 and are currently being tested ahead of joining the constellation in the spring of 2017.